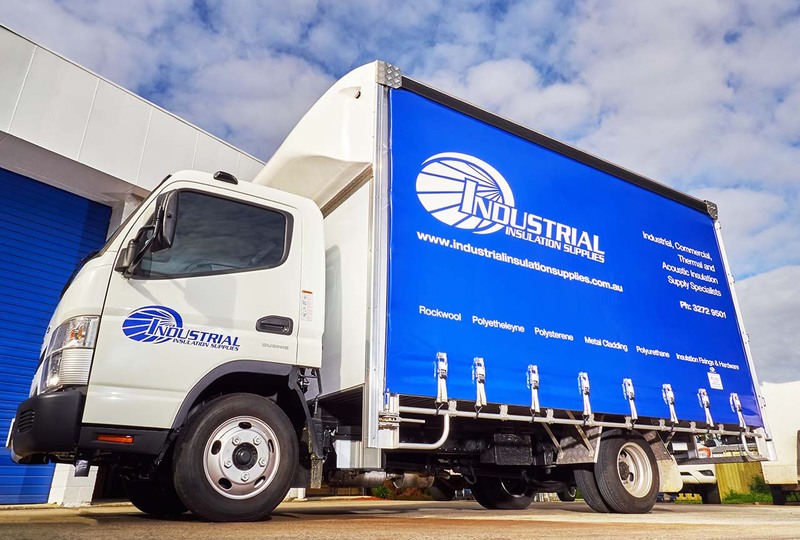 Commercial photos of a delivery truck. 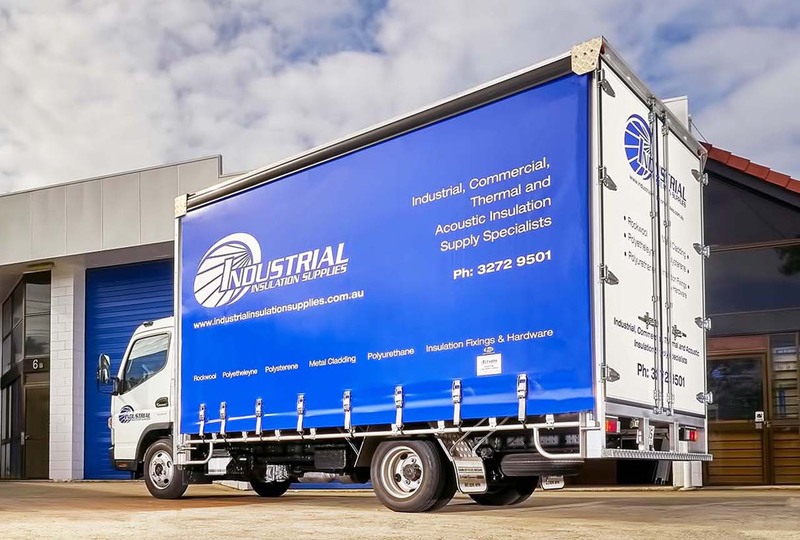 When Total insulation needed an Brisbane photographer, to photograph their delivery truck they called on us. We have done work for Total Insulation before so naturally they called us back. Most of our business comes from existing customers. We deliver the high quality images they need so we get the call when they need more photography done. It was an early morning shoot so as to avoid the harsh middle of the day light. We arrived on-site at 7:30, set up our studio lights with Profoto Magmum Reflectors. We used the reflectors to give a punchy bright look to the photos. The truck photography went really well and the whole job only took 30 minutes. The images were cleaned up in photoshop and delivered next business day. Now that's quick service. 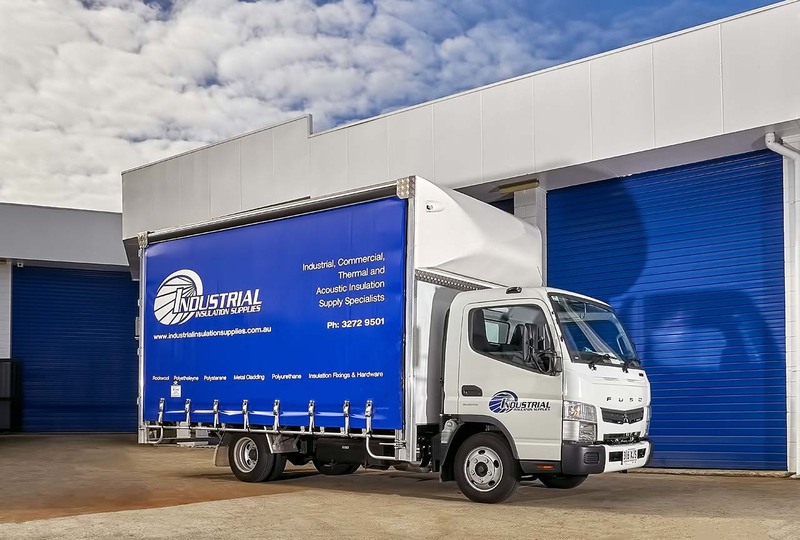 On-site Photography for businesses in South East Queensland. Contact our Advertising Photographer. We'd like to quote for your next photographic job. Welcome to our Truck photography.